SPG is committed to excellence by providing accurate and timely land surveying services. 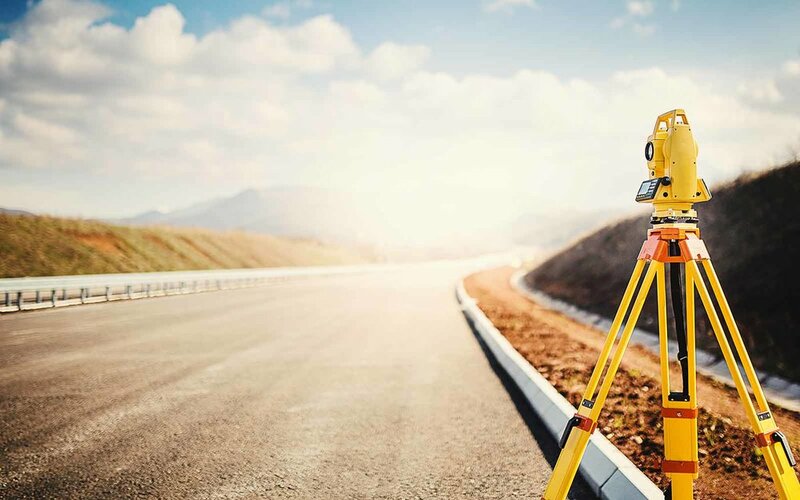 We specialize in all types of land surveying services including boundary surveys, subdivisions, topographical surveys, plot plans, estate planning, and volume calculations. We also offer services for ALTA Surveys, 90 Degree Projection Surveys, FEMA Flood Certificates, FEMA Letters of Map Amendment (LOMA). A topographic survey is critical in any construction project. An accurate base map ensures the project will be completed without delays and within budget. SPG has expertise in providing topographical surveys for many types of sites. We are also able to provide surveying services for our landscape architecture, civil engineering, and land planning projects. A boundary survey is the most basic type of land survey. It determines the property lines and corners of a parcel of land. It also includes any easements or encroachments on the parcel as well as any limitations enforced by regulatory agencies. It is recommended to have a boundary survey completed before purchasing any real property to make sure that you understand the boundaries and restrictions of the parcel. Boundary surveys are critical to transferring the title of the property, making improvements, or subdividing the property. It is also important to understand how your property relates to field evidence and existing deeds. The process includes running the boundary lines on-site and locating encroachments. This will determine any possible issues with adjacent parcel owners. Boundary surveys can also correct mistakes made in older surveys due to outdated equipment or human error. As-built surveys provide information about what currently exits on a site. They include the property boundary and any existing improvements like buildings, roads, sidewalks, and utilities. Easements, setbacks, and encroachments are also often included in an as-built survey. Before purchasing property, acquiring an as-built survey will ensure that you understand what is existing on the site. This will also allow you to be aware of what your options are for future development. An as-built survey is often requested at the end of the construction process to make certain that the project has been built to the correct specifications. The ALTA (American Land Title Association) has a unique set of requirements relating to insurance. For a survey to be acceptable to a title insurance company, certain information must be provided to display the agreement between the client, insured, title insurance company, lender, and surveyor. An ALTA survey accurately provides this information. An ALTA/NSPS land title survey includes on-site fieldwork, a plat or map showing information relating to any earlier documents, any items requested by client, and a certification. Construction staking plays a crucial role in identifying issues before they happen in the building process. Construction staking involves marking the location of proposed structures to ensure a project is built correctly. This includes understanding construction plans and then locating proposed structures and roads on-site. If any issues arise, the design team will be notified, and corrections can be made before construction begins. SPG provides construction staking services including earthwork quantity verification and building layout. We also specialize in as-built data collection for drawing preparation and grade and pipe staking.